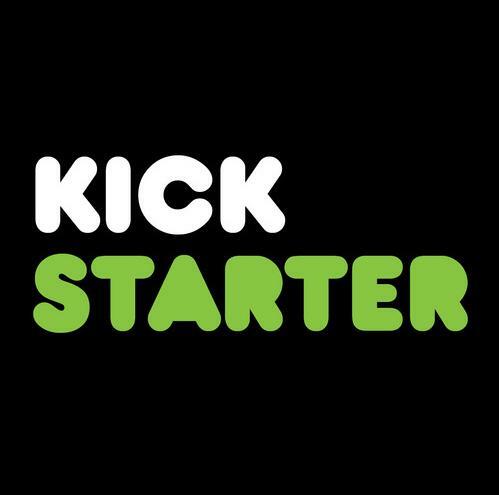 The latest Kickstarters with digital comic reward tiers! From $9 you get a digital PDF! A shared science fiction comic book universe is just two of the many projects I’d like to fund in one go. Cryptid will be a 4 issue mini-series focusing on monster legends from the South West Central region of the United States, including tales from Louisiana, Texas and Arkansas. Each issue will consist of at least 22 pages featuring original stories about these folk legends. From $5 you get #1 digitally! Synopsis: The Solarian, or the “Sons of Suns” (designed to resemble the Melanesian Pacific Islanders) are a peaceful people and for years have stood on the outskirts of an intergalactic warfare being waged between the Hyperion Regime and The Feed. The ruthless Void The Sever has claimed the universe as his own and wishes to annihilate the Keystone species (Solarian included) who inhabit it. When young Aether (Greek Deity. name meaning “the air of the gods”) and Caelum (Greek Deity name meaning “the heavens”) are separated from the rest of their Solarian tribe, their only hope of getting back to them is to join the fight! Along the way, they discover fascinating worlds and powerful allies from various myths who assist them on their quest to find their family. They quickly find out that freedom is not easily acquired. It must be taken! Lux Nova is set in a universe where science and fantasy collide, featuring a unique and vast collection of characters, creatures and locations. From $10 you get the digital version!